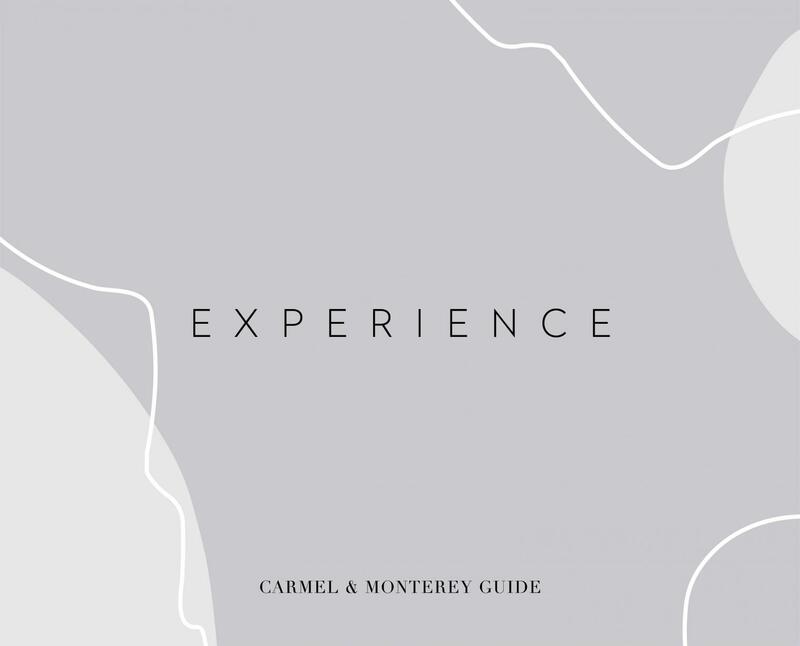 Beautiful beaches, historic homes, a famous golf course and plentiful natural reserves and parks are just few of the big attractions of the Carmel and Monterey region. 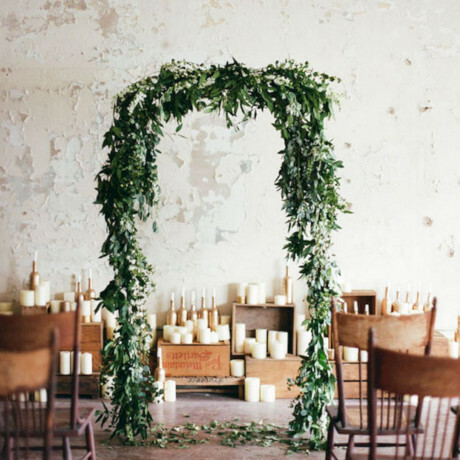 Once the dense morning fog dissipates, you might find yourself wanting to go on a hike of the coast or visit vineyards in the valley. You might pop into the Monterey Bay Aquarium or take a couple of bikes down to a local spa for massages with your group. 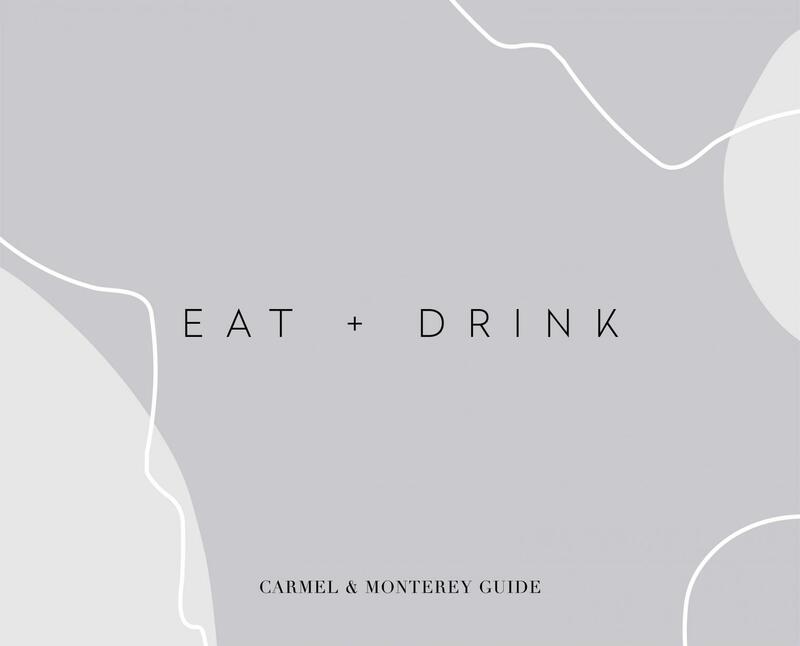 Whatever your priorities, here’s a whole slew of things to do, places to stay and spots to eat and drink in the Carmel and Monterey area. 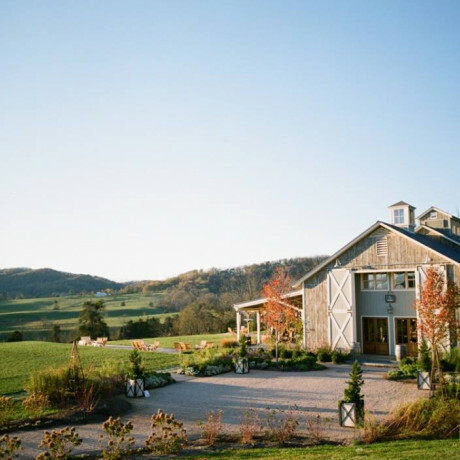 Whether you want to play a round of golf, soak in an outdoor bathtub, practice your archery skills, enjoy wine tasting or spend hours at the spa, Carmel Valley Ranch has a little something to add to every traveler’s agenda. With multi-bedroom suites, this is the kind of relaxing, luxurious getaway you can take the whole family along to. 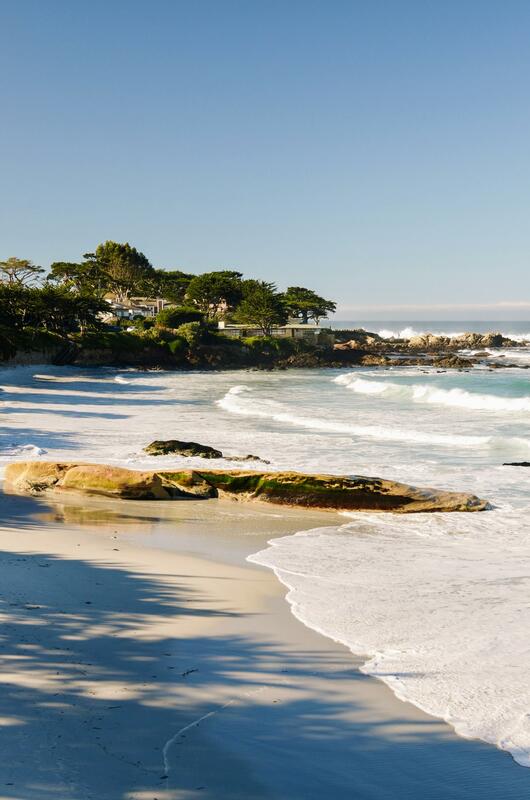 There are 30 cottage style suites at this coastal gem in Carmel-by-the-Sea. 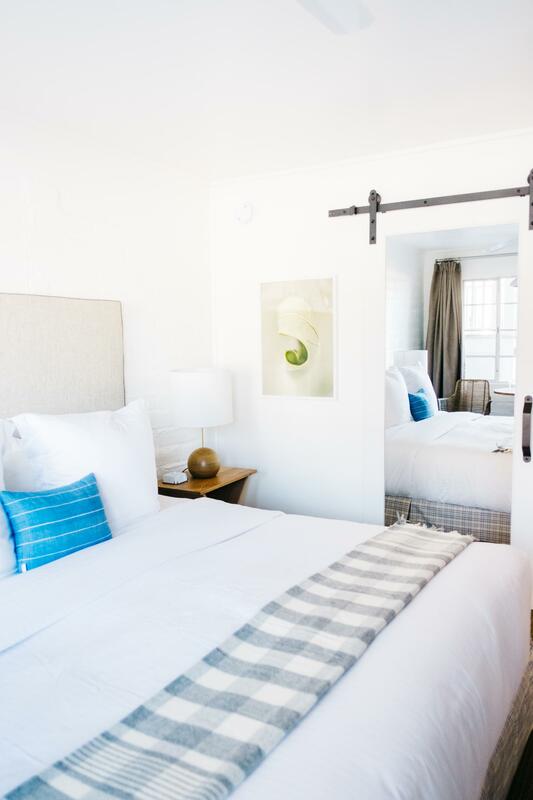 Formerly the Dolphin Inn, The Hotel Carmel has recently undergone an upgrade and you’re sure to love the crisp, classic new look. 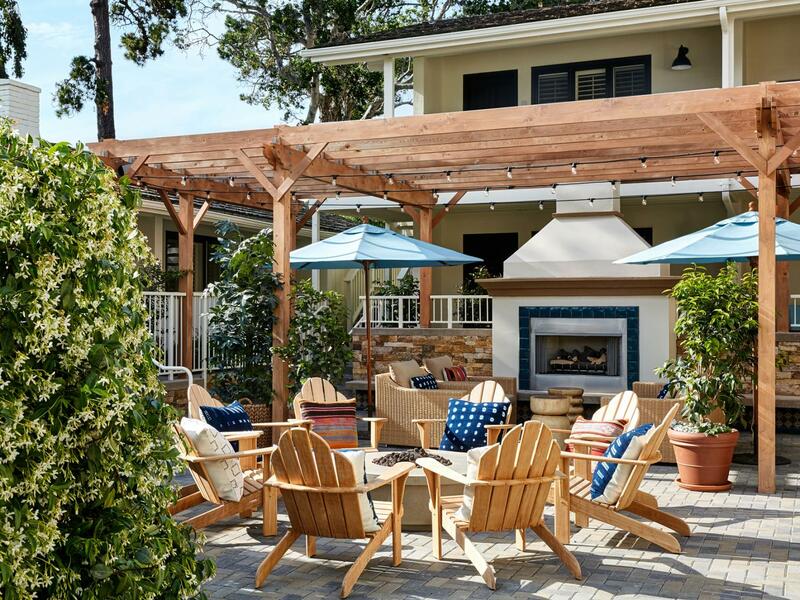 Bonus points: Fresh bagels and housemade spreads are available with coffee every morning, and each day closes out with a wine hour in the courtyard, fire pit included. 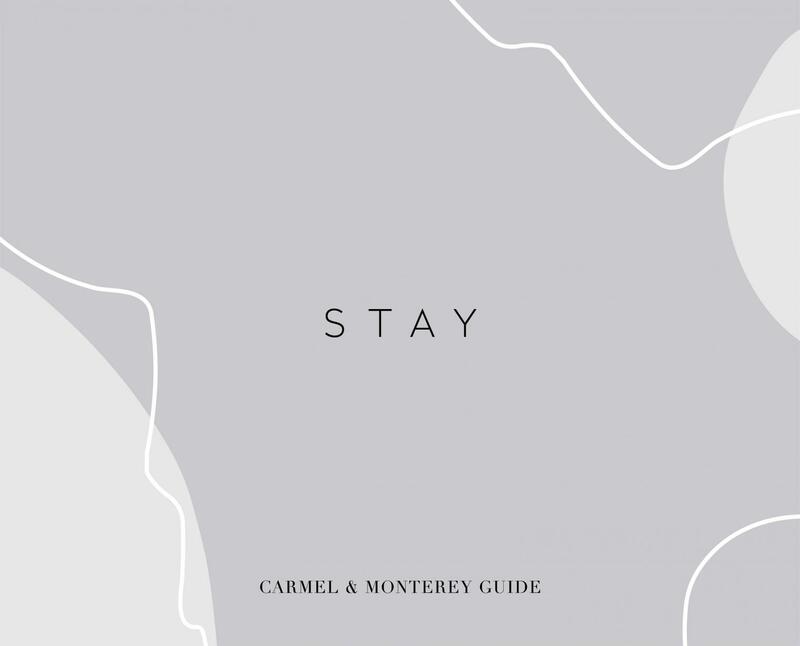 Set right along Ocean Avenue, this cute coastal getaway is just steps from the beach and some of the best shops and stops in Carmel-by-the-Sea. Hot tip: If you book between April 15th and December 20th, you’ll get a free third night’s stay. 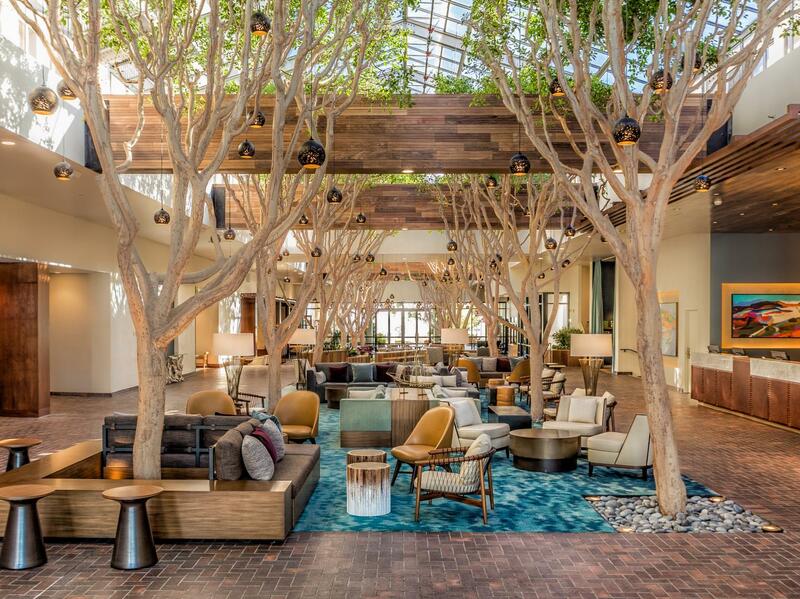 Monterey’s Portola Hotel and Spa is an easy getaway for solo adventurers, couples and families alike. Here you’ll find rooms with private courtyards, plenty of event venue and dining options, a great spa and an awesome outdoor pool. 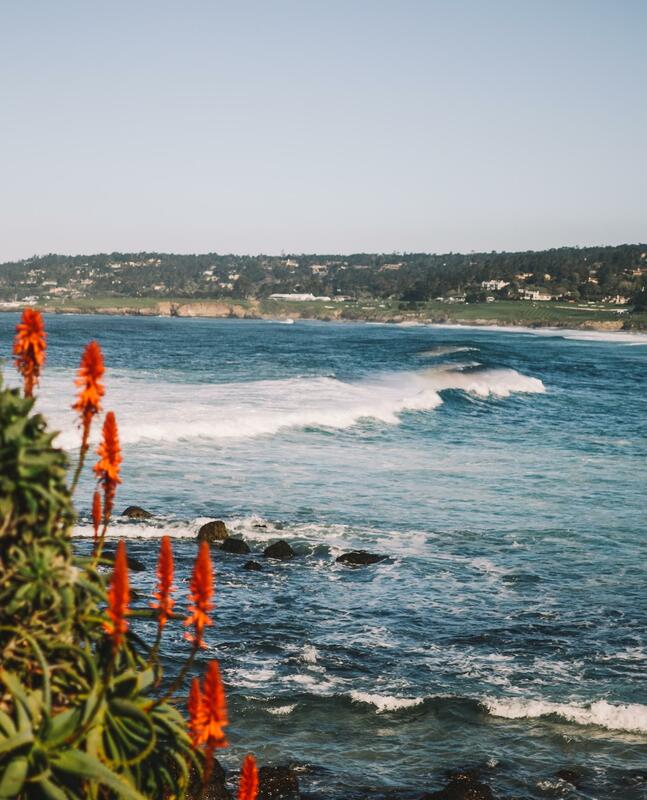 Located just steps from Carmel Beach and Ocean Avenue, staying at La Playa Carmel feels more like a stay at a grand old mansion than at a typical hotel. And there’s a reason for that, of course. 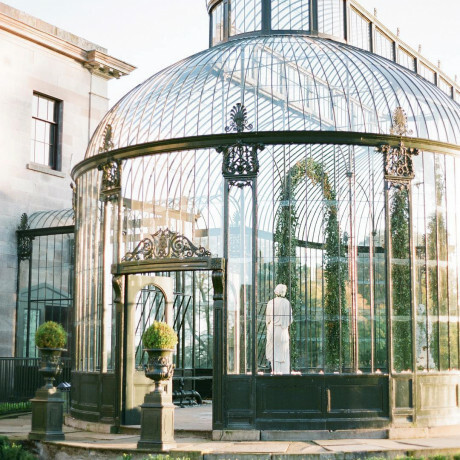 The building dates back to 1905 and was built by a member of the Ghirardelli family. 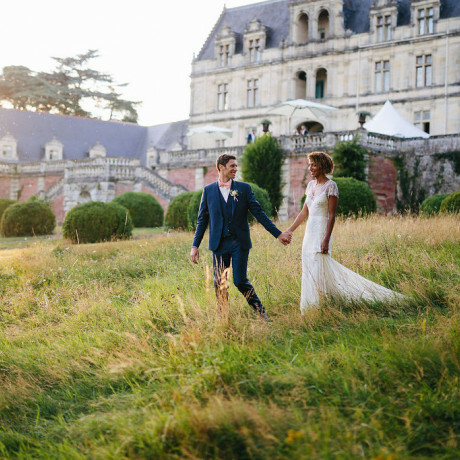 It’s recently been restored and refreshed, with 75 guest rooms and exquisite gardens, courtyards, patios and a pool. 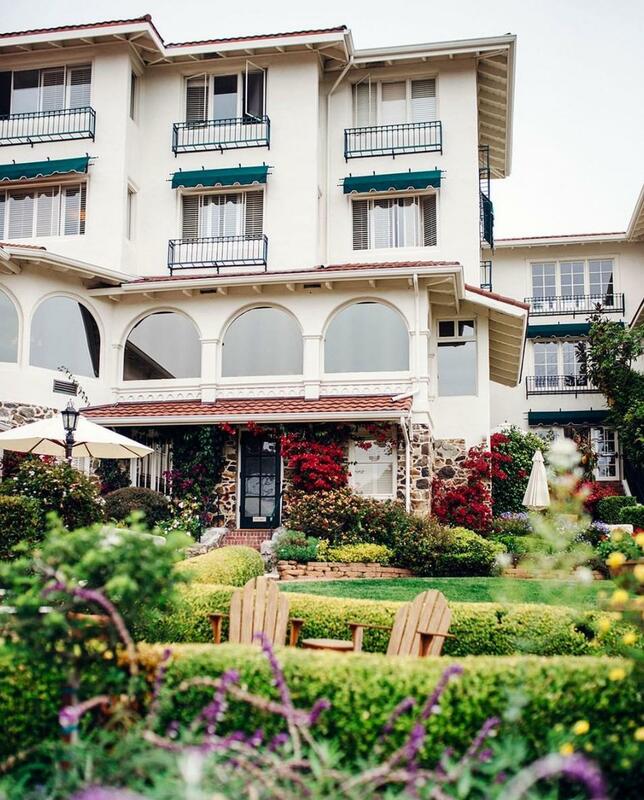 Set overlooking the sparkling waters of Monterey Bay, this hotel offers elegant rooms with balconies, fireplaces, ocean views and super cozy linens. 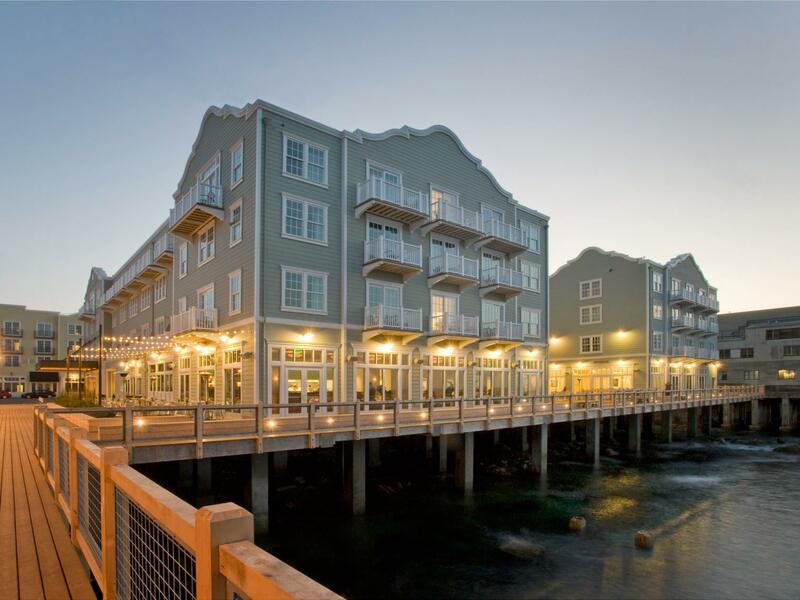 The hotel’s located right next to the Monterey Bay Aquarium, just steps from all the shops and restaurants on Cannery Row. 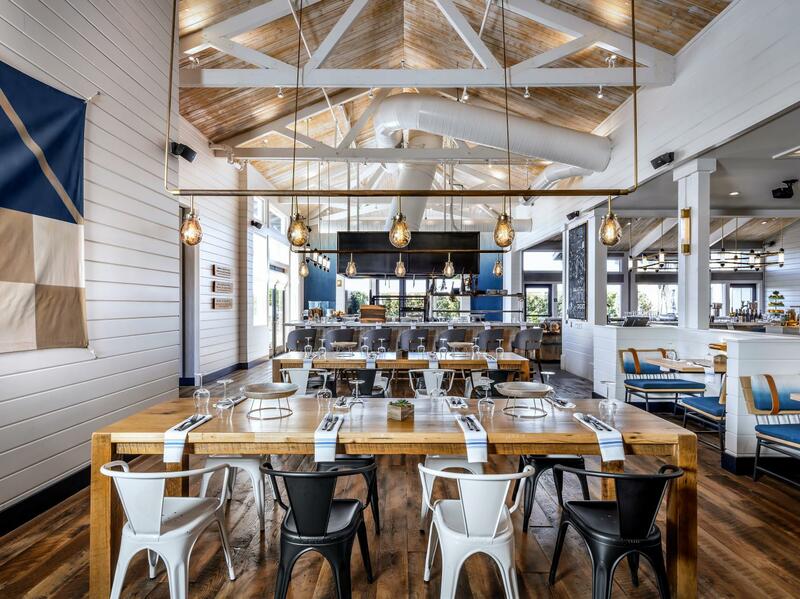 Located just down the road from Monterey, Salt Wood Kitchen and Oysterette is a gorgeous, modern space that feels coastal in every which way. 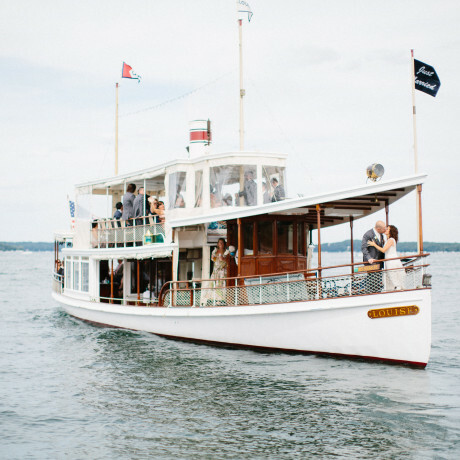 The menu includes oysters all ways, seafood boils, a grilled catch of the day and so much more. Going for a ride in Monterey? 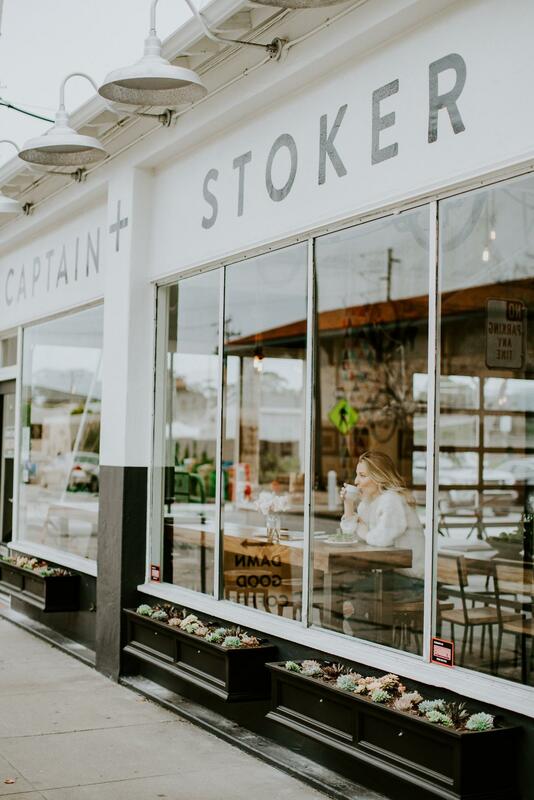 Stop into Captain + Stoker to fuel up for your journey with macadamia milk lattes and peanut butter banana toast. 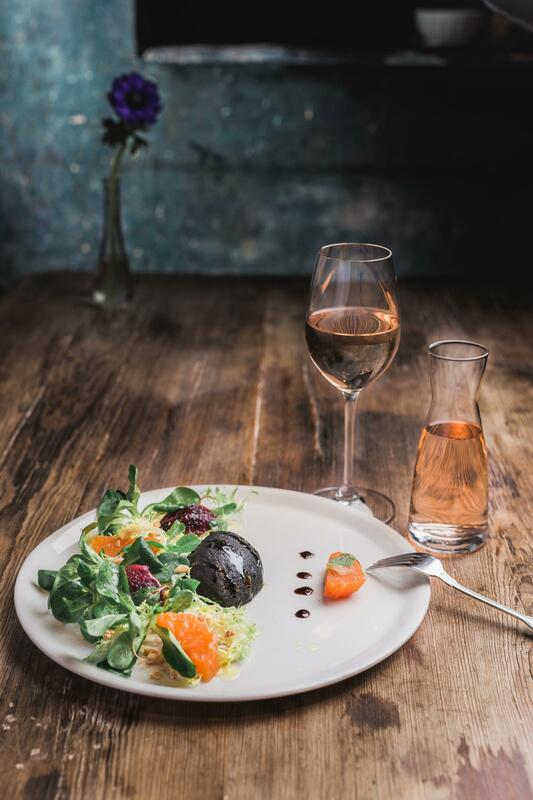 Whether you go for Sunday brunch to binge on benedicts and blintzes, or for a three-course dinner on Friday night, this spot always delivers the best in food and service. 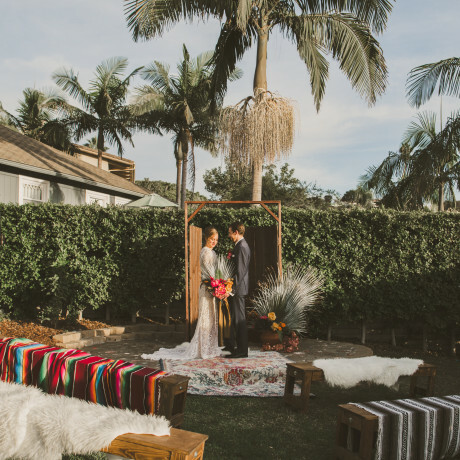 Located inside the Portola Hotel & Spa, you can also coordinate a booking that includes a massage for two just before sitting down to a meal. 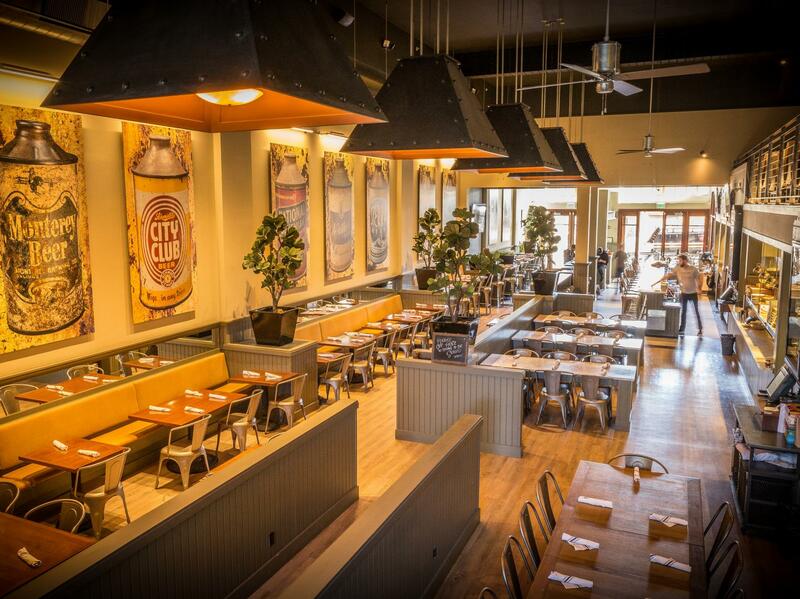 A cornerstone of Carmel cuisine, La Bicyclette has been in the same family since 1974. 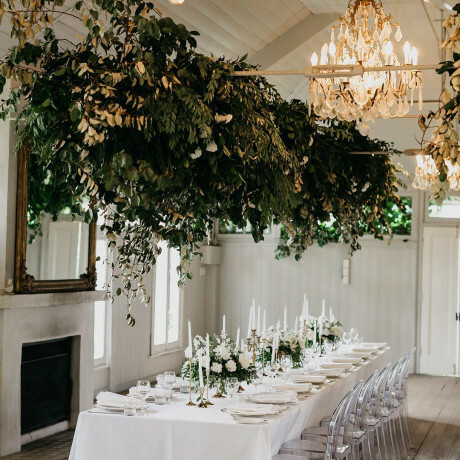 Wood oven fired pizzas, bright salads, fresh seafood and beautiful charcuterie spreads are just a few of the highlights that have kept visitors coming back over the decades. Sipping crisp, dry and sour beers in a nice courtyard at the end of a day of sightseeing is always a good idea. Head to Yeast of Eden and choose from mixed fermentation, malt forward and hop forward brews. This spot has a full street-food inspired menu too, complementing many of the flavors you’ll taste your way through. Baked eggs with Calabrian chili, guanciale and mozzarella. Potato pancakes with prosciutto and poached eggs. French toast bread pudding with brown butter, apple, vanilla and cardamom. These are just a few of the delicious things you might find on the menu when you wander into The Stationaery. 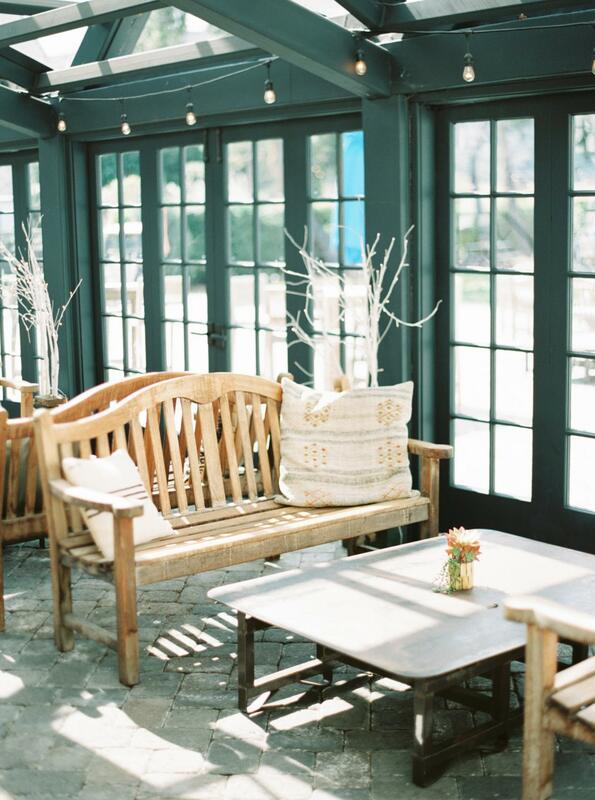 Located in Carmel-by-the-Sea, this place has honed a real local, homey feel. 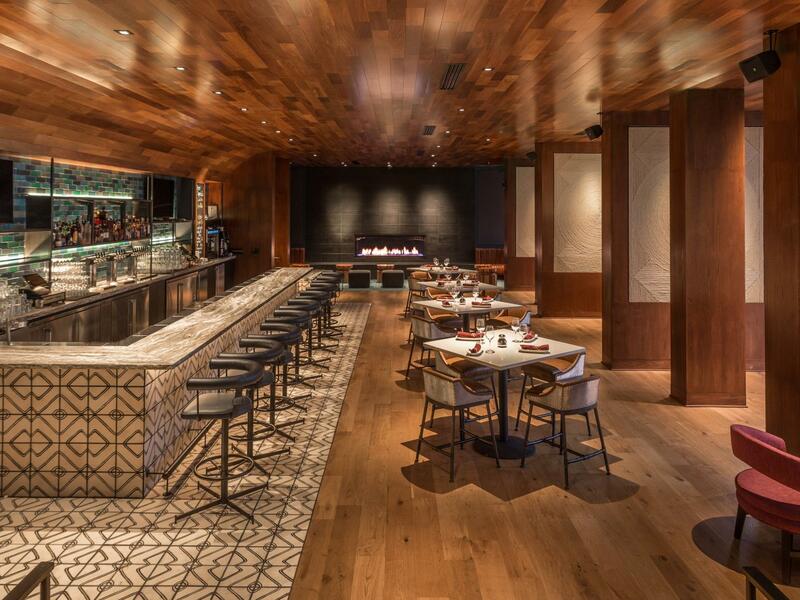 You’ll want to make a reservation for the full wine and food tasting experience at Folktale in Carmel Valley. 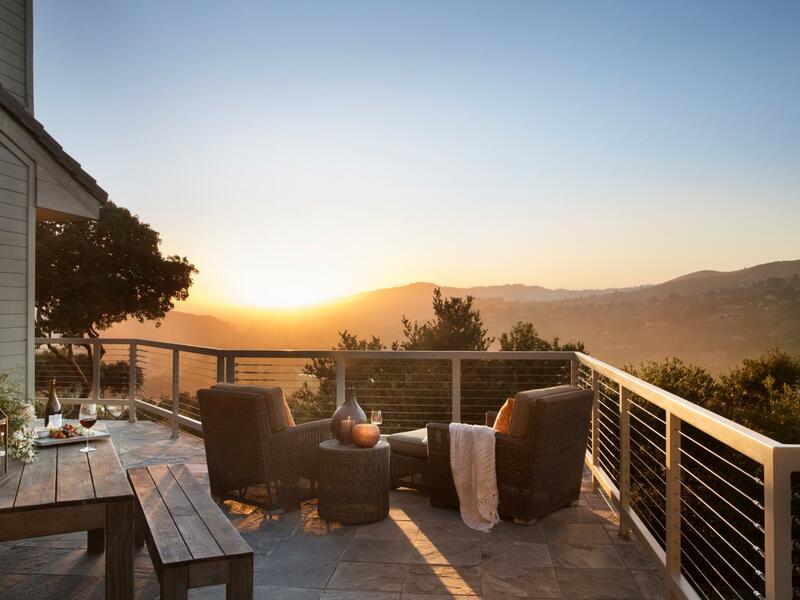 This special spot is set along the banks of Carmel River, on a sprawl of sustainably farmed vineyards. During the tasting, you’ll try six wines and six canapés that are designed to bring out the flavors of each wine you sip. 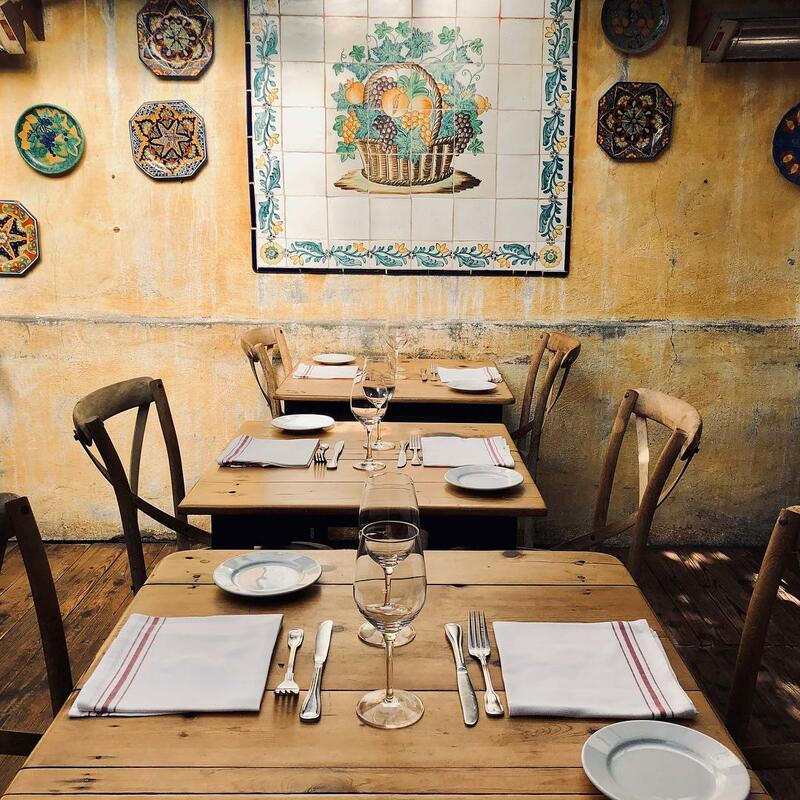 For an authentic Spanish meal in the heart of Monterey, head to Estéban. This spot is open all day and serves everything from omelettes to tapas to paellas. 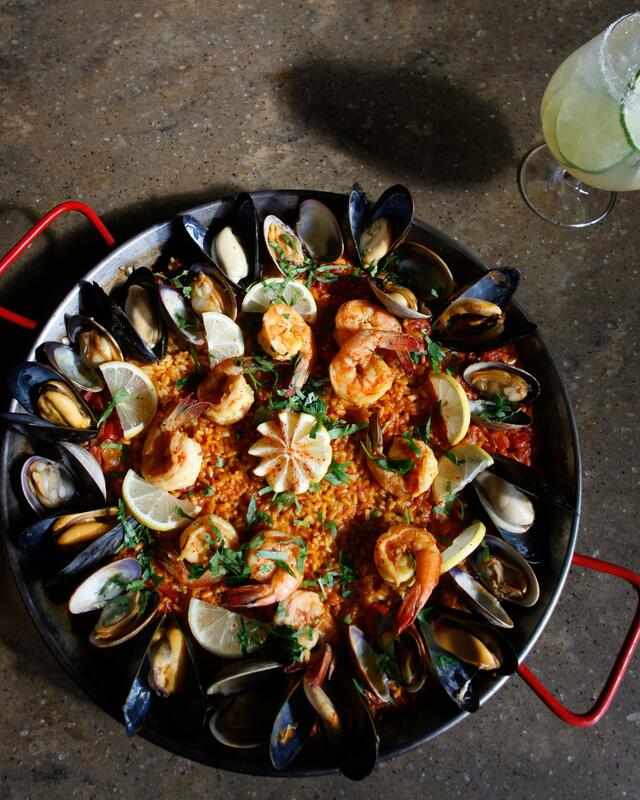 Be sure to check out the happy hour, and if you’re in town on a Tuesday, head over for Paella Tuesdays. 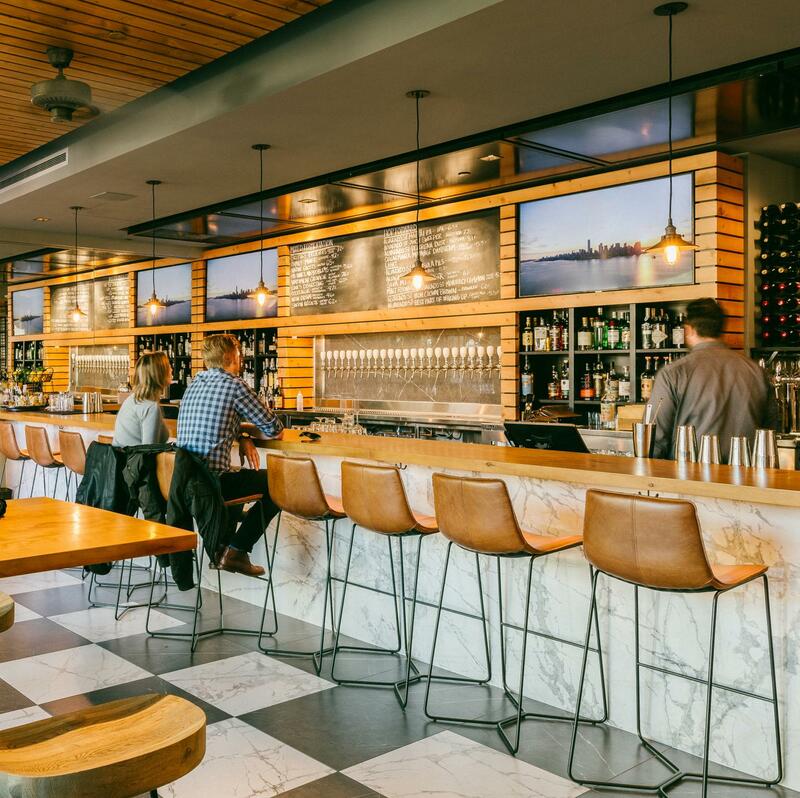 If you’re looking for a place to grab a casual drink or watch a game in Downtown Carmel, Brophy’s is your spot. 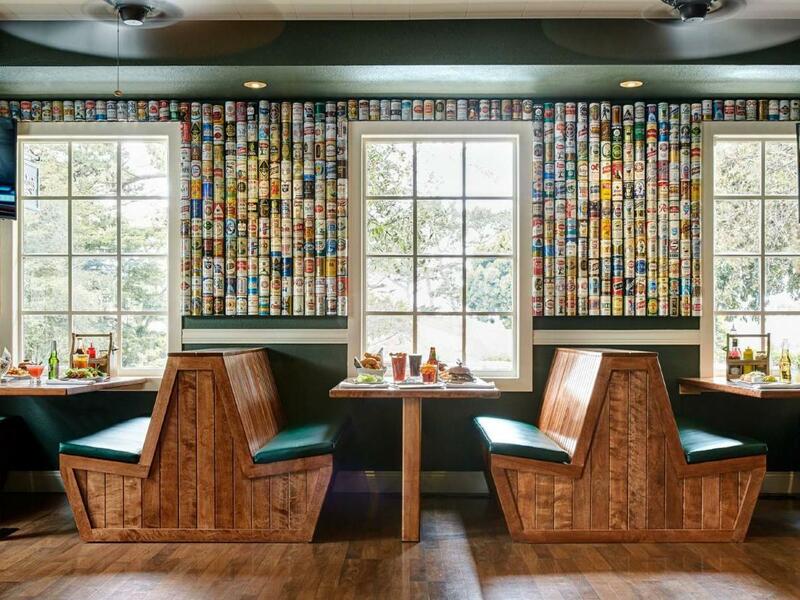 Located in The Hotel Carmel, this neighborhood-style pub has a solid list of comfort foods and craft beers. 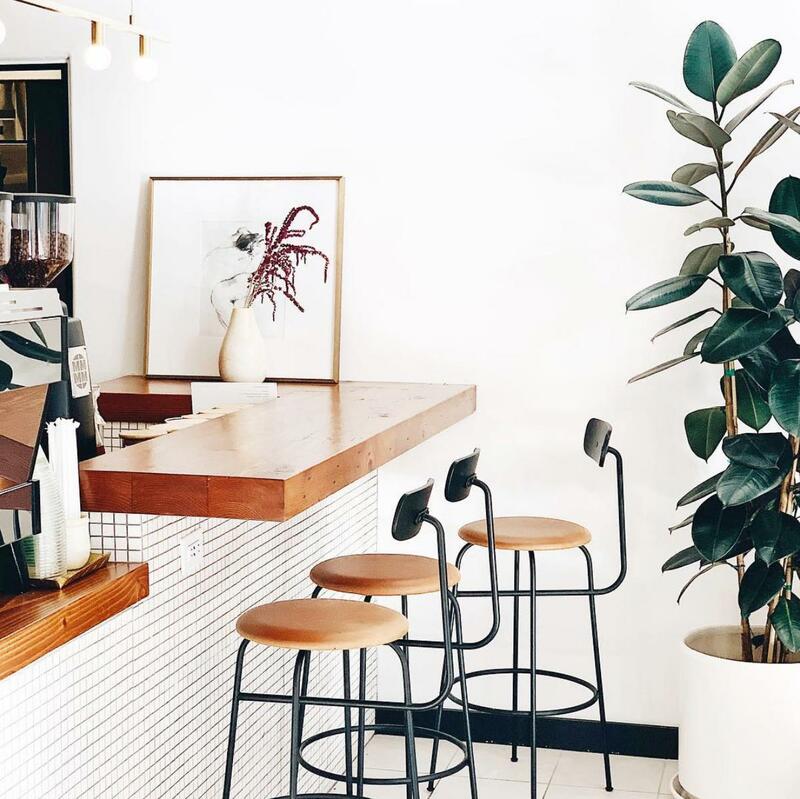 This small-batch coffee roasting company is set in Seaside and pumps coffee beans out to lots of local coffee shops. But our favorite way to experience the best pour over is going straight to the source. 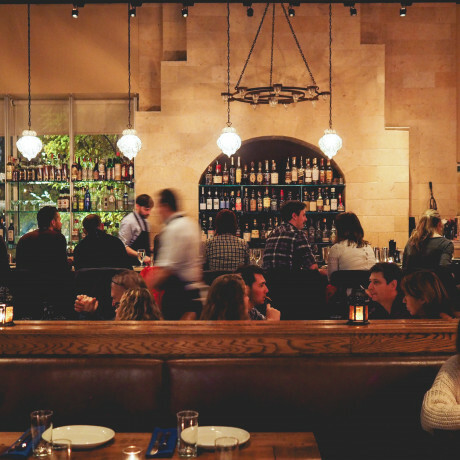 Set in Carmel-by-the-Sea, Casanova is a charming little family owned and operated restaurant that engages with the best of the local community to create not only delicious meals for guests to enjoy, but for the children of the community as well. For over 20 years, this family has poured efforts into mentoring kids and teaching them about healthy foods and organic gardening. 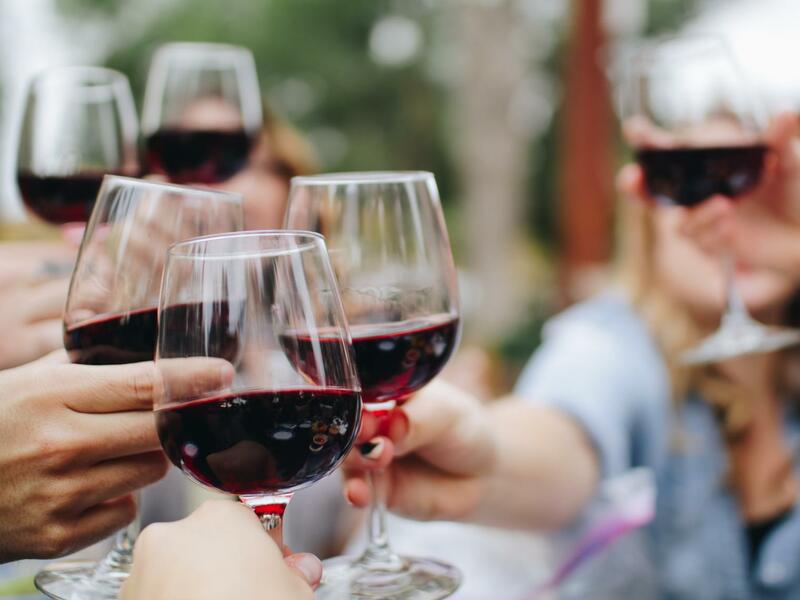 If you’re big on delicious food and tasty West Coast wines, you’ll want to get in on the action at this year’s Pebble Beach Food and Wine Festival. 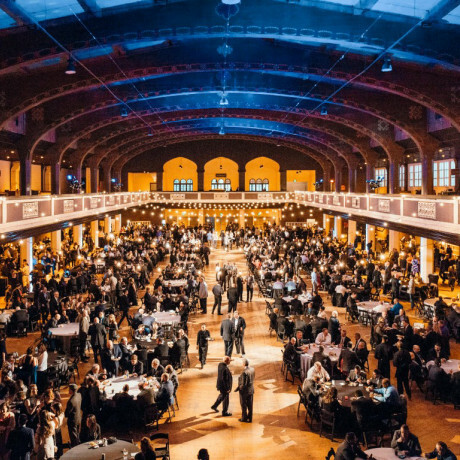 The event takes place over the weekend of April 11th to 14th and includes a hundred celebrity chefs and 250 wineries gathering to host four indulgent days of cooking demos, wine tastings and more. 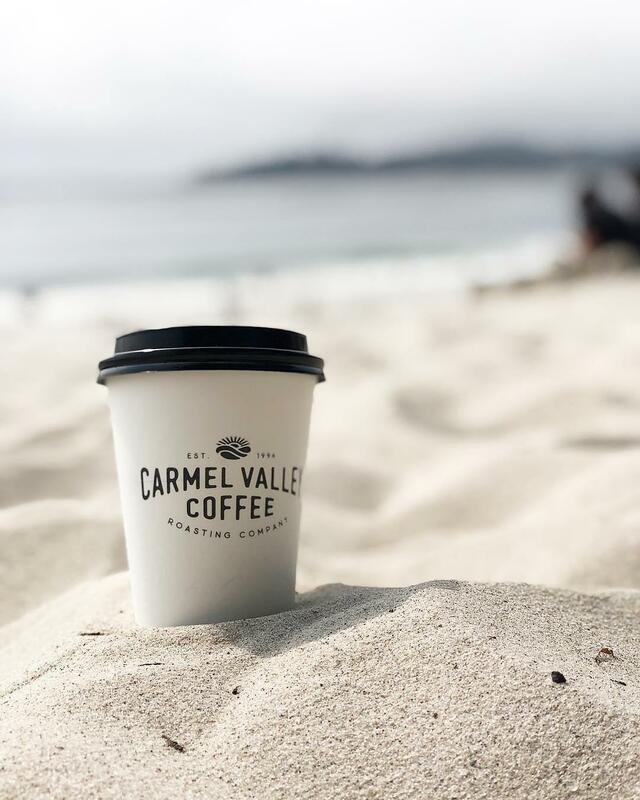 Photo: Carmel Valley Coffee Roasting Co. 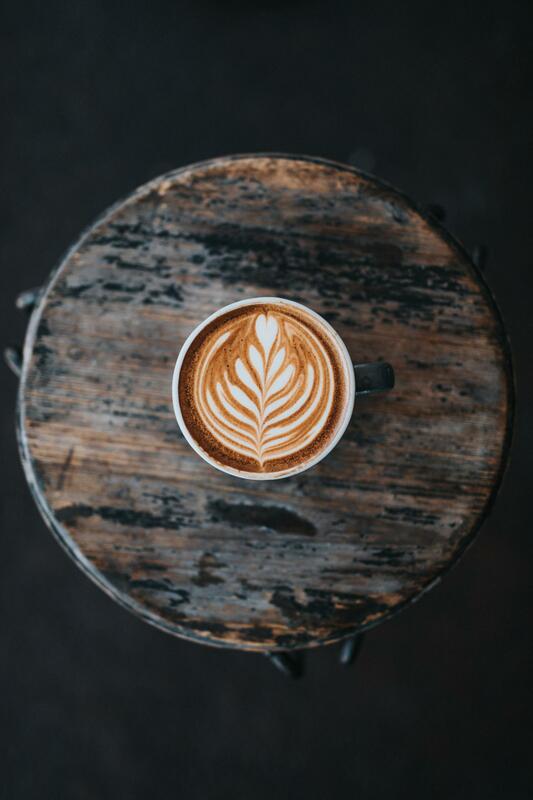 If you’re anything like us, it’s impossible to start your day without a really, really good cup of coffee. This spot not only roasts their own beans, but also makes a delicious organic iced “foglifter” coffee – exactly what you need in this town! Breakfast at Crema might include lemon cream scones, organic espresso, quiche Lorraine, or crab cakes and eggs. 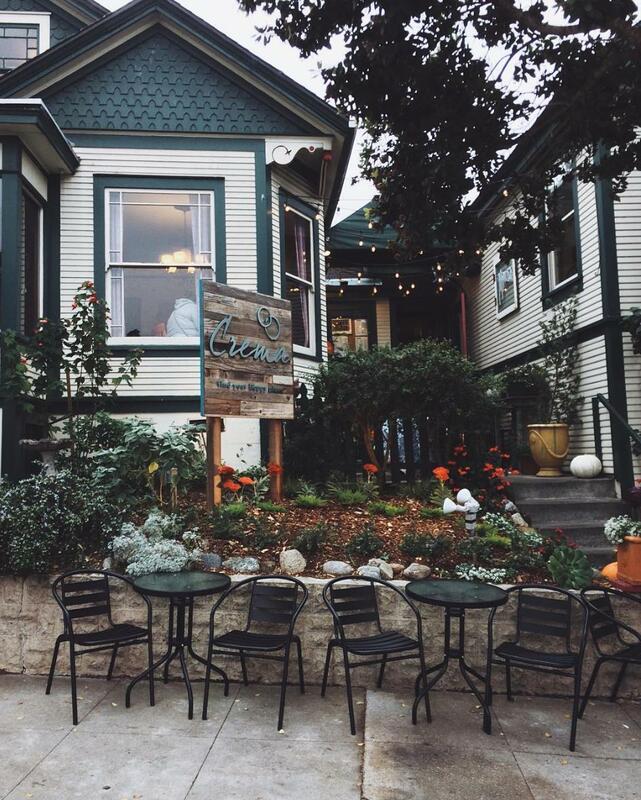 Set in a beautiful old Victorian just near Monterey, this café is open daily for brunch. A favorite brewery in Monterey, this beer garden on Alvarado Street has a rotating list of 20+ house-made beers and a gastropub too. Be sure to opt in for a flight on your first visit so you can taste your way through the option that best suits your tastebuds. 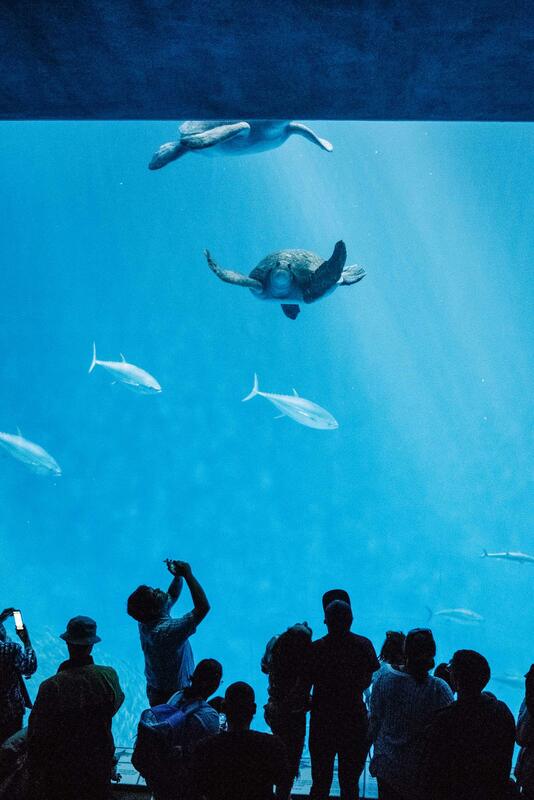 The aquarium is easily one of Monterey’s most famous attractions, and with good reason. 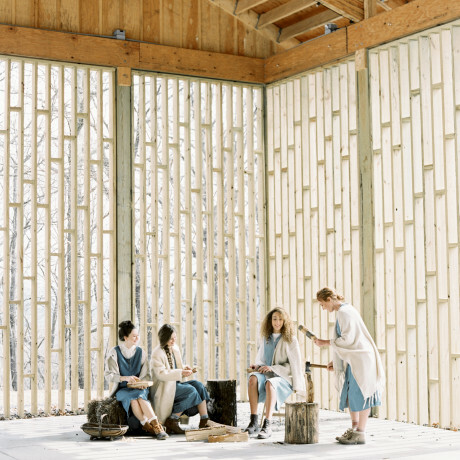 This facility allows visitors to interact with animals in ways they wouldn’t get to experience in the wild, or frankly, in many other aquariums. You might get to hold a starfish, gaze at a wall of neon-like jellyfish, hang out with cute little penguins or watch sea otters canoodling with their little ones. 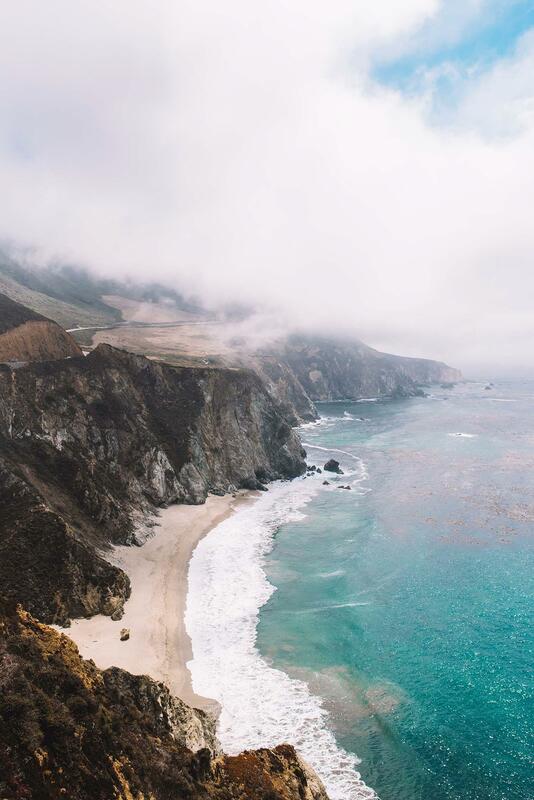 It’s an easy hour drive from Monterey to Big Sur and there’s a ton to do and see along the way. 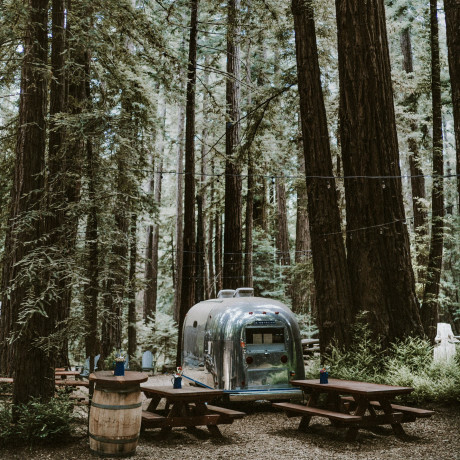 Check out our Ultimate Guide to Big Sur for inspiration, but highlights include a hidden library and one of the highest bridges of its kind in the world. Winter is the best time for spotting gray whales migrating through Monterey. The bay also sees its share of humpback whales, blue whales, fin whales, orcas and dolphins throughout the year at varying peak times. 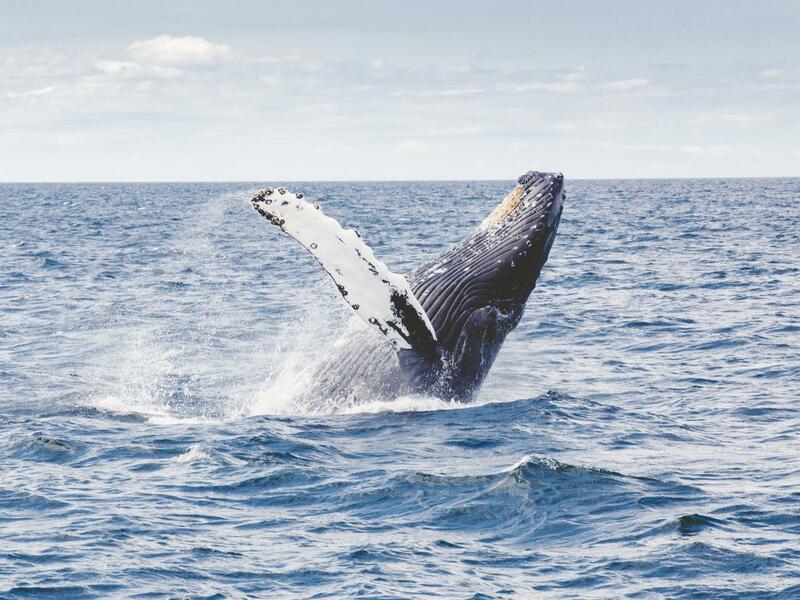 If you’re headed to the area and want to make whale watching a priority, give Discovery Whale Watch a shout and see if you can take a trip on one of their boats from Monterey Fisherman’s Wharf. 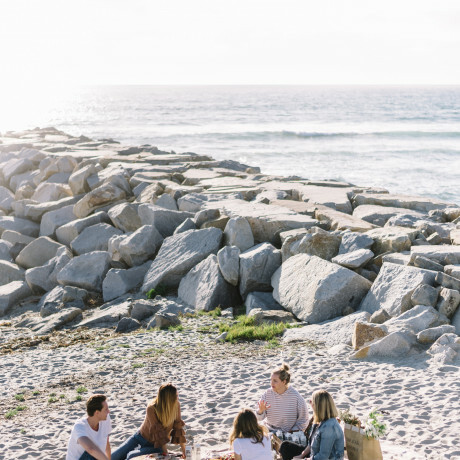 Surf friendly, dog friendly and exercise friendly, Carmel Beach is a stunner of a sandy expanse just at the foot of town. And in case you were wondering, beach fires are allowed. Hello, cooking over coals on the beach! 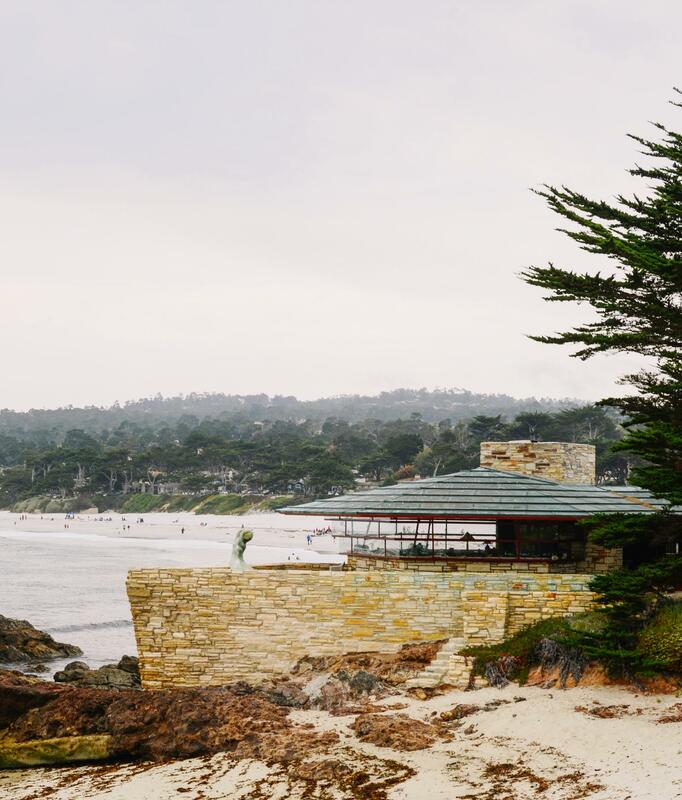 It should come as no surprise that in a town filled with interesting, statement-making architecture, there’s an original Frank Lloyd Wright cabin right on the beach. Made of Carmel stone and with signature Cherokee-red painted steel frame windows and a towering floor-to-ceiling fireplace at the heart of the home, the Della Walker House is a beautiful example of the famous architect’s mid-century work. 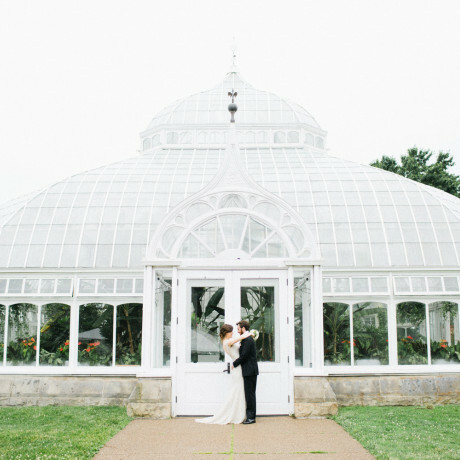 It’s privately owned these days, but opens up to the public for one day in June annually to benefit the local heritage society. Gray whales migrate through this area between December and May, which makes for a pretty epic scene to behold once you’ve reached the best viewpoint on a self-guided hike. Depending what kind of scenery you most adore, there are hikes through Whalers Cove, Piney Woods, Bird Island and more. 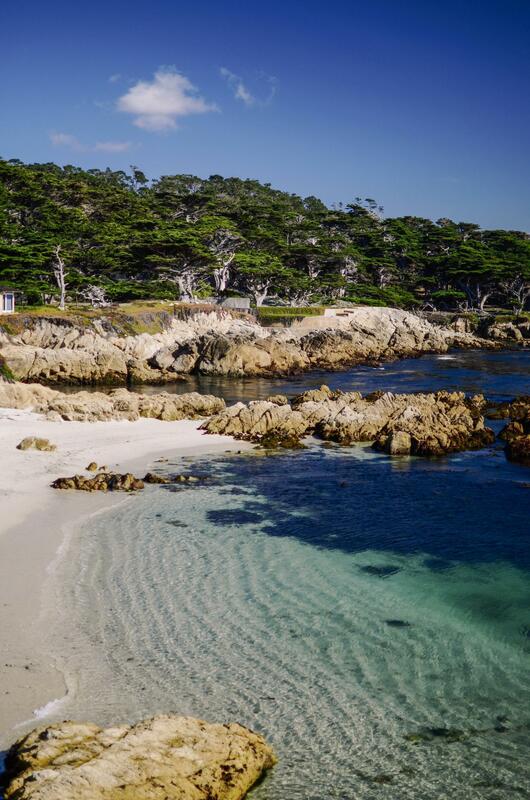 A first-time visit to Carmel isn’t complete without a spin along the picturesque 17-Mile Drive. 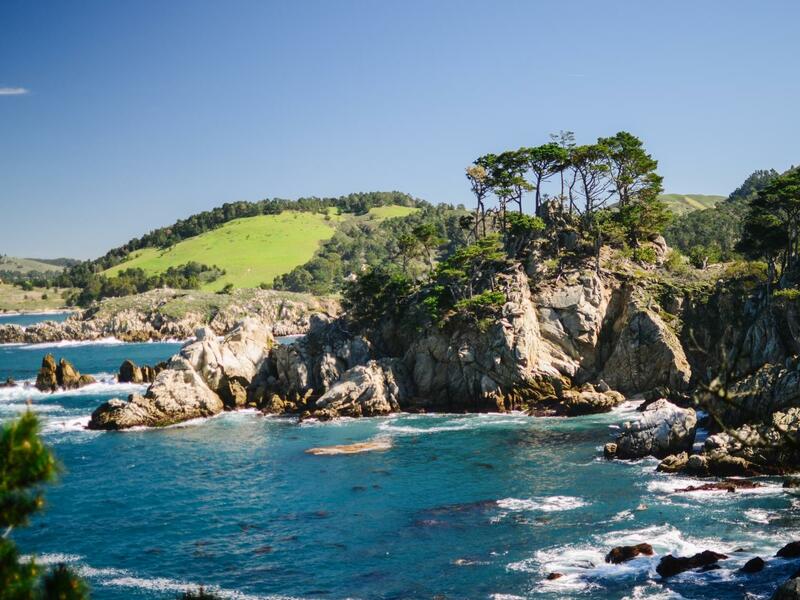 Not only will you catch a glimpse of one of the most famous golf courses in the world, but you’ll also drive through a grove of Monterey Cypress trees and may even spot the Lone Cypress. 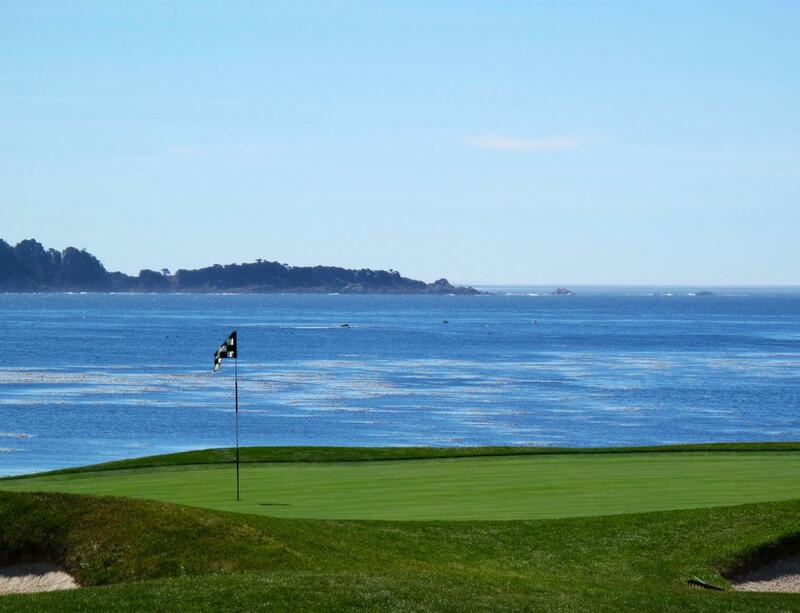 Why just watch Pebble Beach golf on TV when you can actually get out there and play a round for yourself? There are 50 public courses here and you can choose your backdrop from Spyglass Hill to Spanish Bay, all with caddie services available.